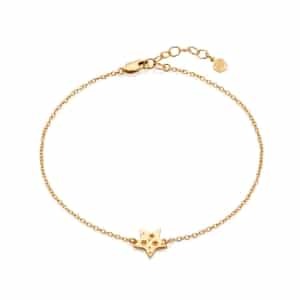 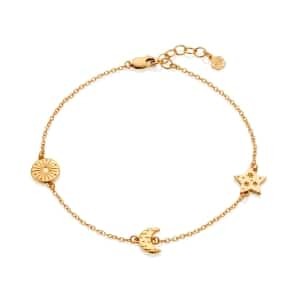 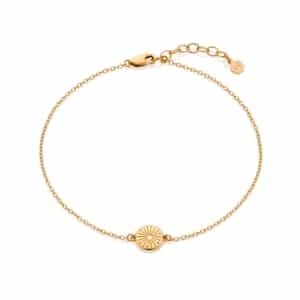 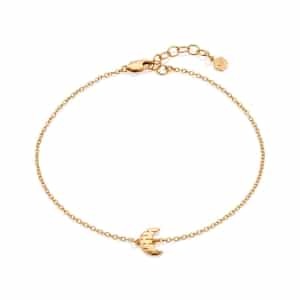 Modern and romantic, our Decorative Personalised Silver Heart Anklet will make a standout addition to any contemporary jewellery collection. 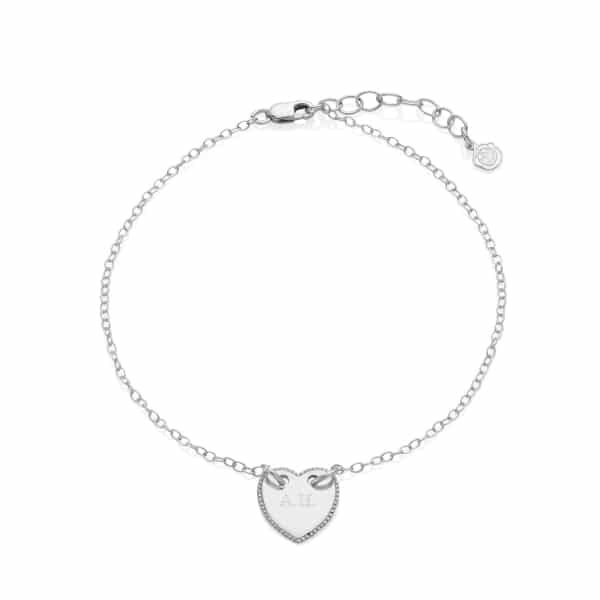 A stunning gift for Valentine’s Day, 18th Birthdays and Wedding Days, the charm can be personalised with up to 10 characters to create a truly unique gift, and it comes beautifully presented on a premium sterling silver trace chain. 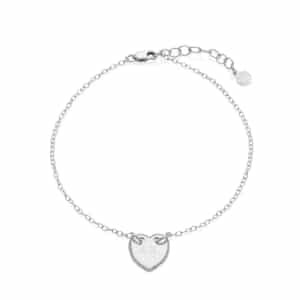 A lovely piece of jewellery for summer holidays, special occasions, and music festivals, this Personalised Silver Heart Anklet Chain would make a fabulous addition to beachside weddings, where it will add just a hint of sophisticated sparkle to any bridal ensemble. 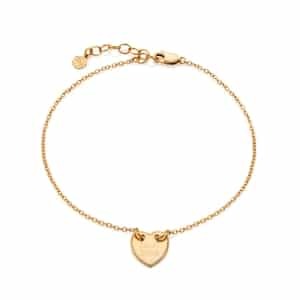 Simply send us your chosen characters, and we’ll hand engrave the heart shaped pendant in classic typed font.